Why do we need 5G? The development of 5G is a very ambitious project. In large, it is about increasing the speed when it comes to transferring data which will open up to the creation of new services and features. A regular cellphone user will get the experience of “faster internet” on his or her phone. Faster data transfers mean that vehicles will be able to send and receive signals faster and thereby communicate better with each other. It will increase the ability to react quicker, a feature that is crucial for traffic situations. This is one of the features that is interesting to the automotive industry and the development of self-driving cars as well as for smart homes and the IoT industry in whole. Another driving factor for 5G is that telecommunication companies do not have the same growth pace as before. The development of 4G has been very successful and therefore companies see a huge potential in a new faster infrastructure to be able to offer more features and services. When can we expect to have 5G? The first commercial launch will take place in 2019 but we can expect to see the 5G ecosystem on the automotive side in the next 3 to 5 years. What impact will 5G have on Terranets work? 5G is a standard just like 802.11p. With 5G, more data can be sent with higher speed which means that signals can travel faster and enable quicker car to car communication which is necessary in, let’s say a stressful traffic situation. A feature that is used more frequently is video streaming which is very sensitive to interruptions and is dependent on bigger bandwidth. On one way, 802.11p is more mature, and can be deployed in short term, on the other hand, 5G has more advanced technologies, and represents the future trends. Since Terranet´s technology cover both standards, it can combine these two technologies together to fulfill both short term and long term focus. What are the issues that are left to be solved before we have 5G? With more advanced consumer features, more bandwidth is required to make sure the quality stands. Companies are still working on technical details, especially problems with the millimeter radio waves getting blocked, which interrupts the connection. 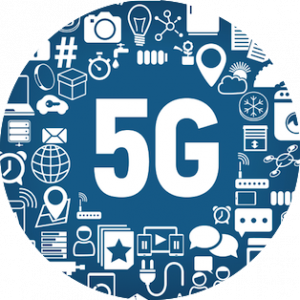 5G uses frequency bands where the radio waves have short wave length which means that they are more sensitive to interference and obstacles. Another problem is that the smaller waves tend to fade out more quickly. In general, the infrastructure needs to be upgraded otherwise the existing networks is going to be outdated. Another interesting issue is how companies are going to charge for the new services they are creating. 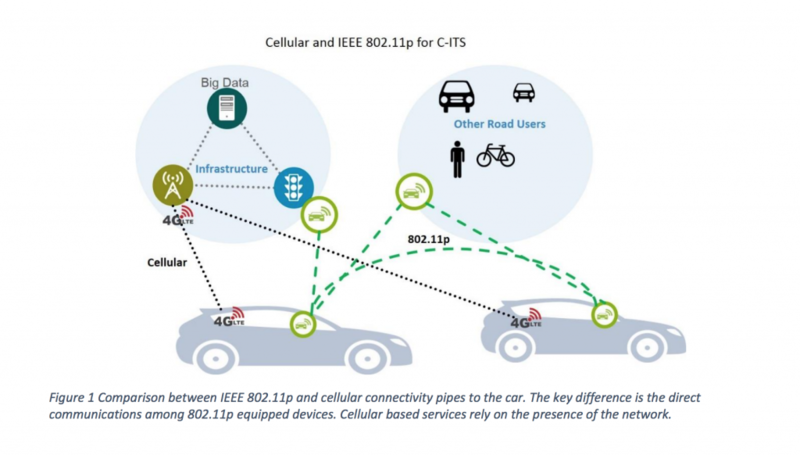 If a chipset is integrated into a car, enabling connectivity features, who pays for the ongoing service? 5G opens up for connection across the entire IoT sector with greater capacity.